Welcome back everyone! 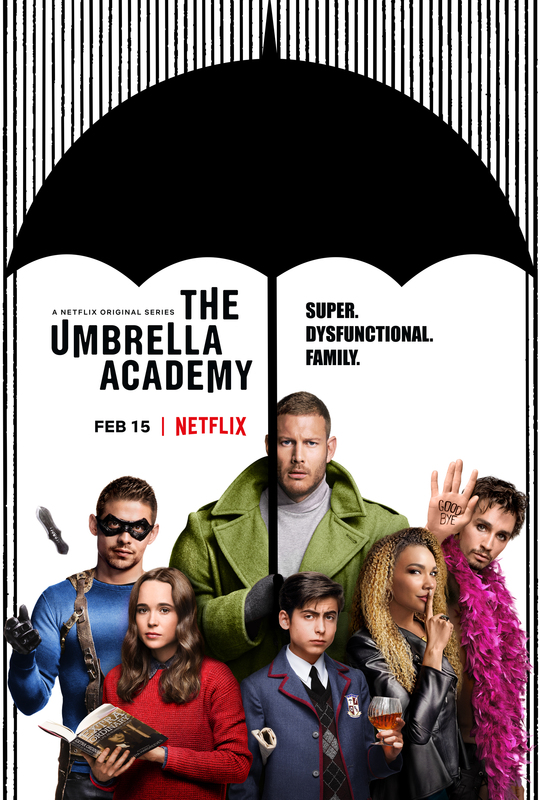 We have an awesome list of new arrivals on Netflix this week including Season 1 of the Netflix original series, The Umbrella Academy. Be sure to check out the rest of the arrivals and departures for this week below! 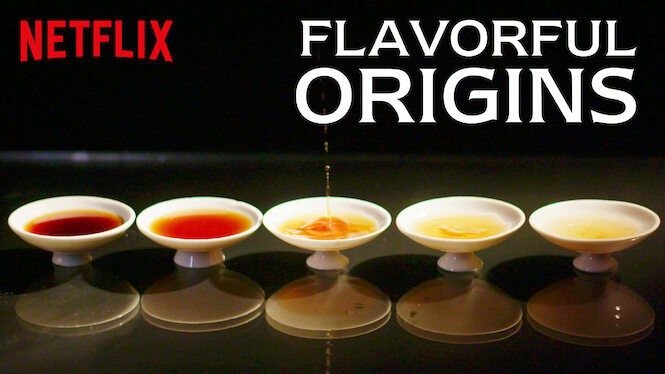 No departures this week from Netflix.